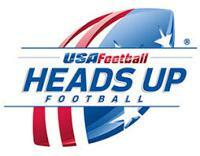 All coaches are required to get their USA Football Heads Up Tackle Certificate before August 28th. Use the code: CCYF18 at registration. Get registered today. ©2019 Clark County Youth Football / SportsEngine. All Rights Reserved.